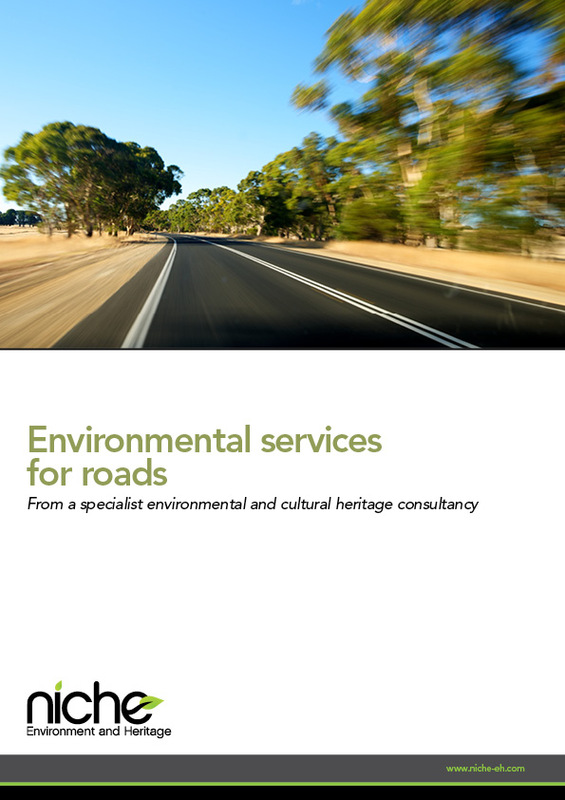 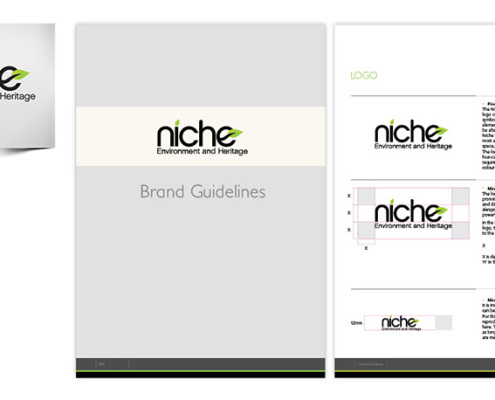 Niche Environment and Heritage required a look that set them apart from the competition. 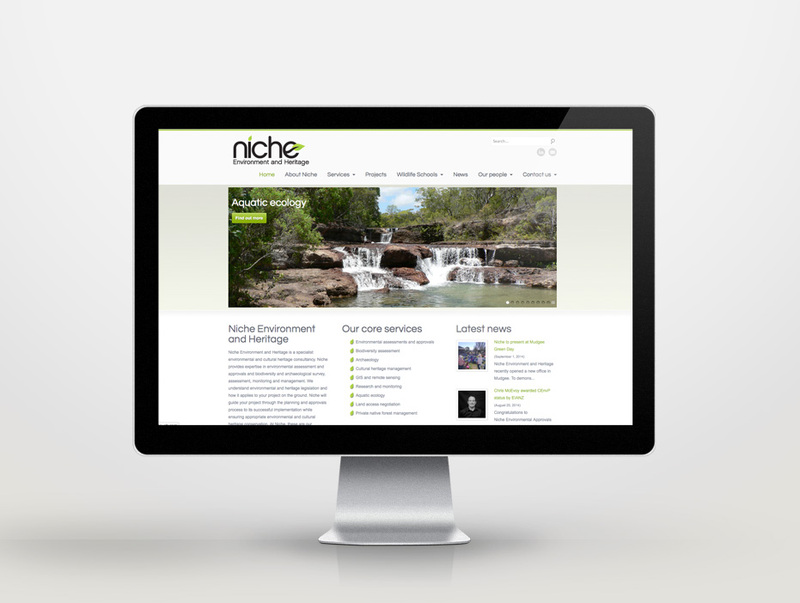 We worked with the Niche team to develop an engaging and relevant logo design that worked across all the touch points of their business. 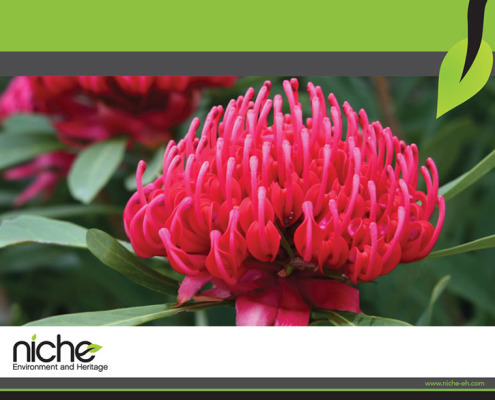 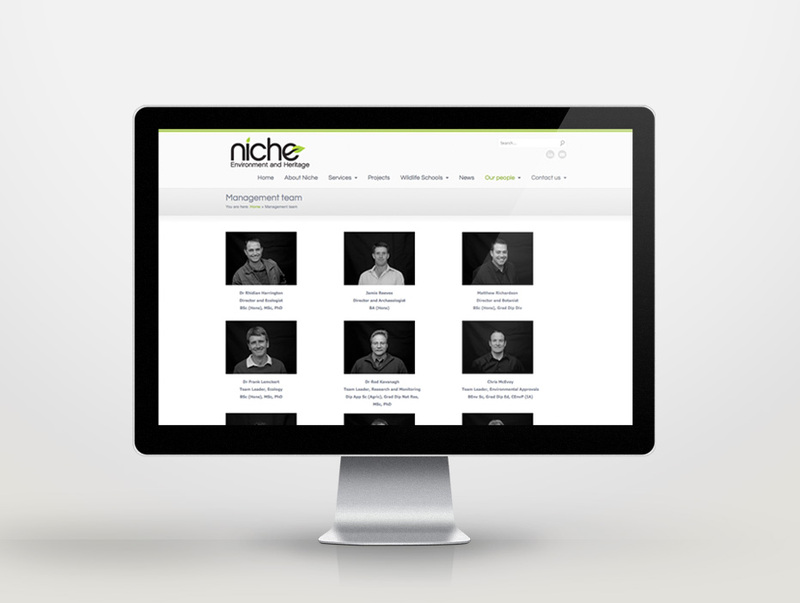 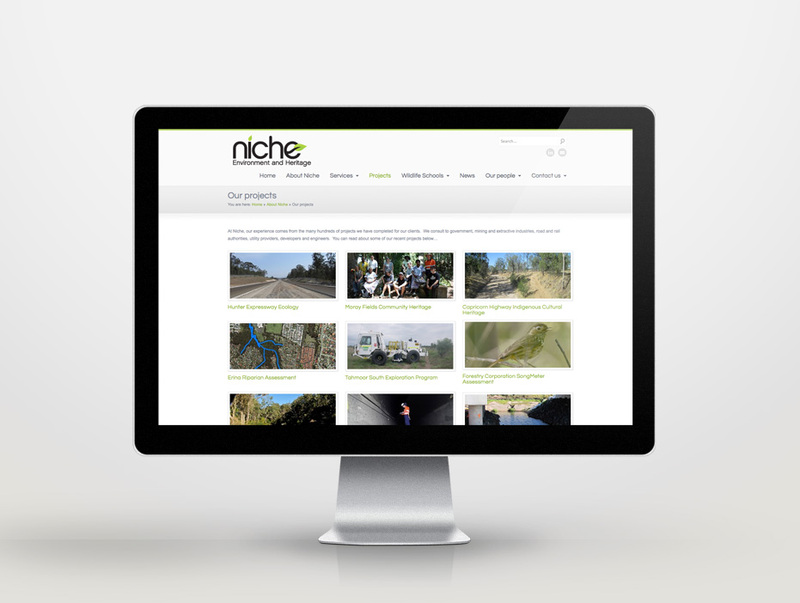 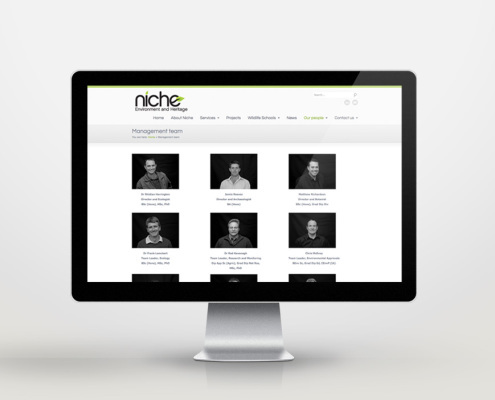 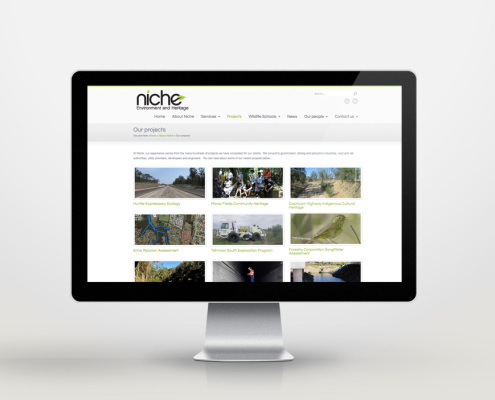 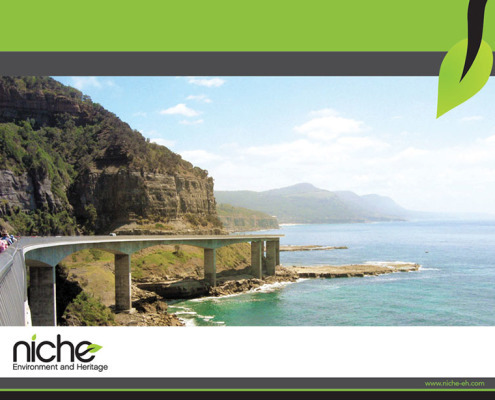 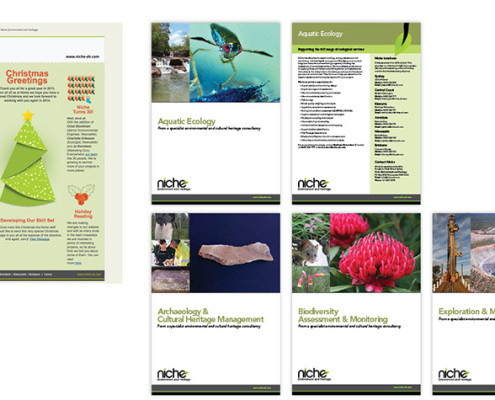 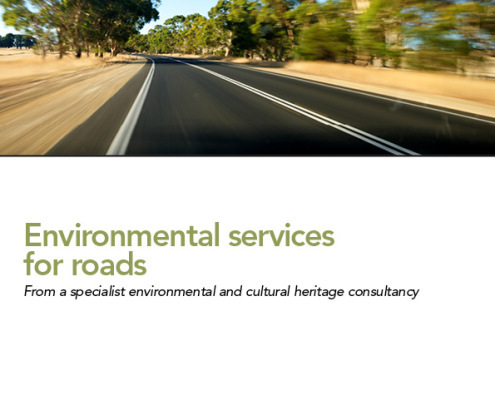 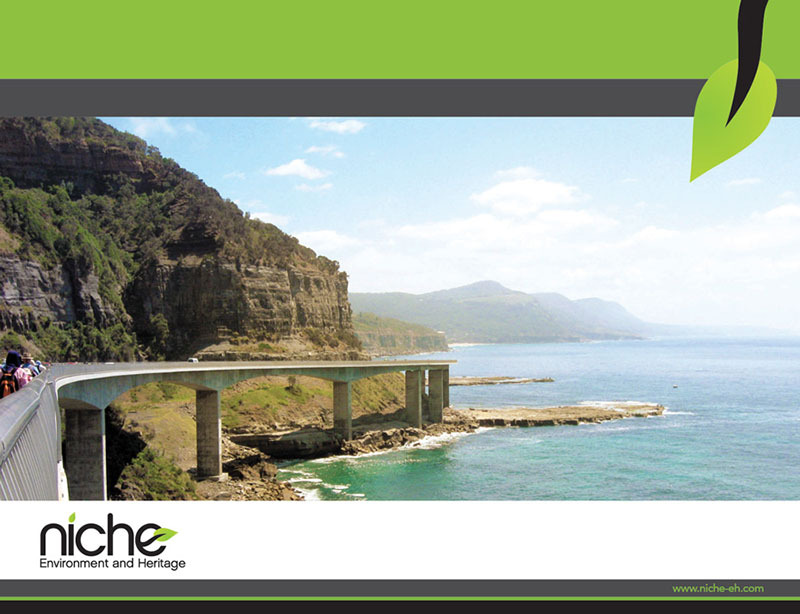 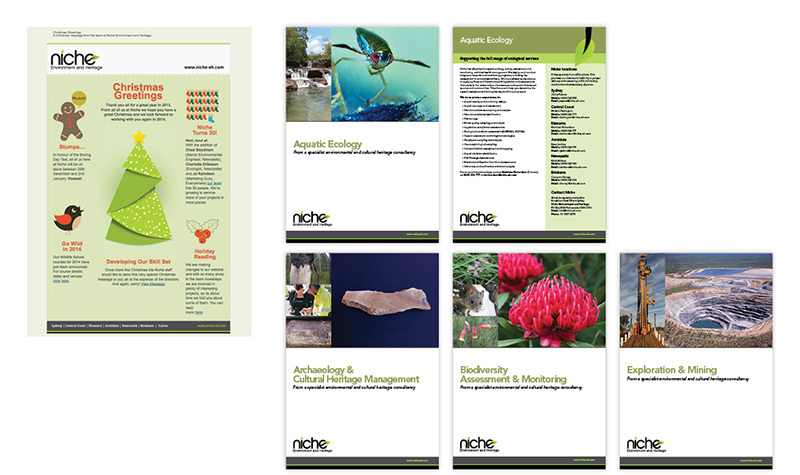 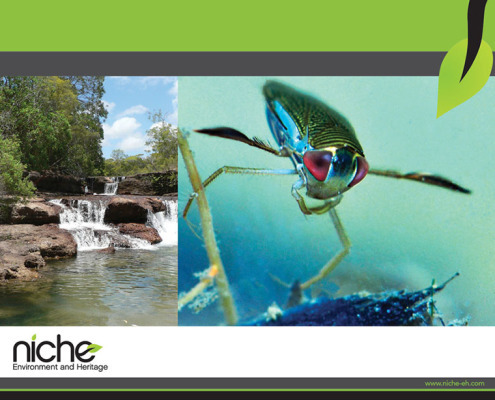 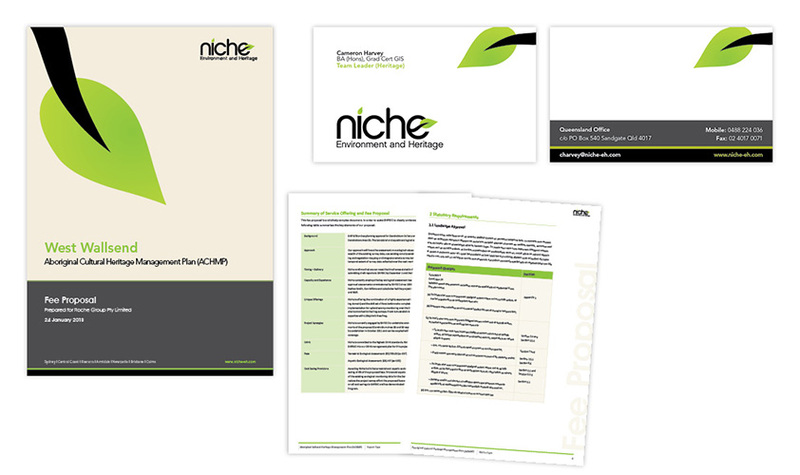 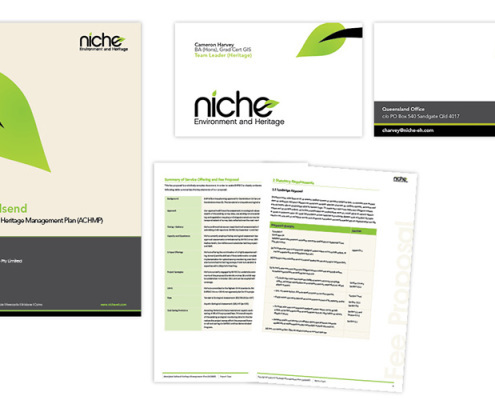 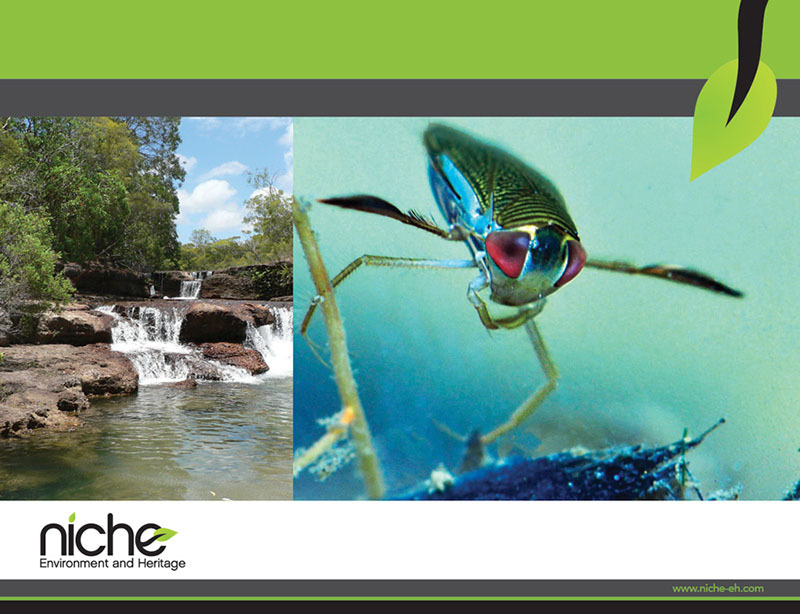 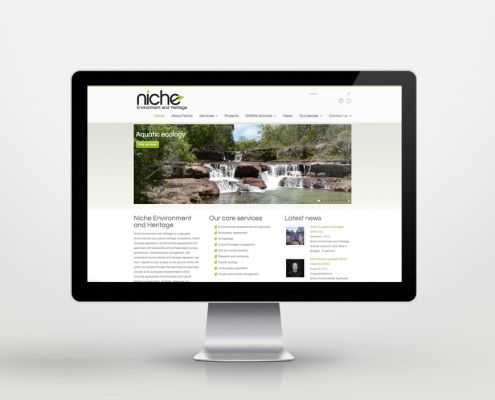 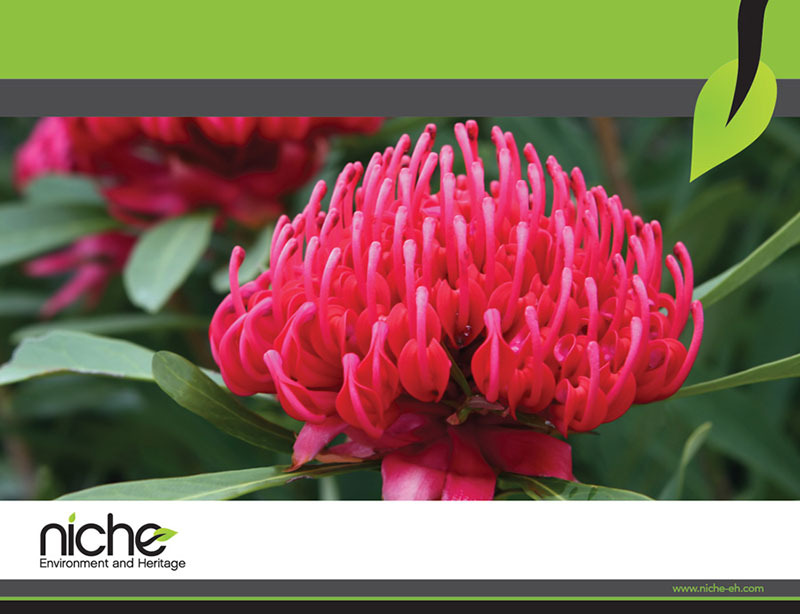 Niche has been one of our clients for more than three years now and we have produced everything from their logo to their website. 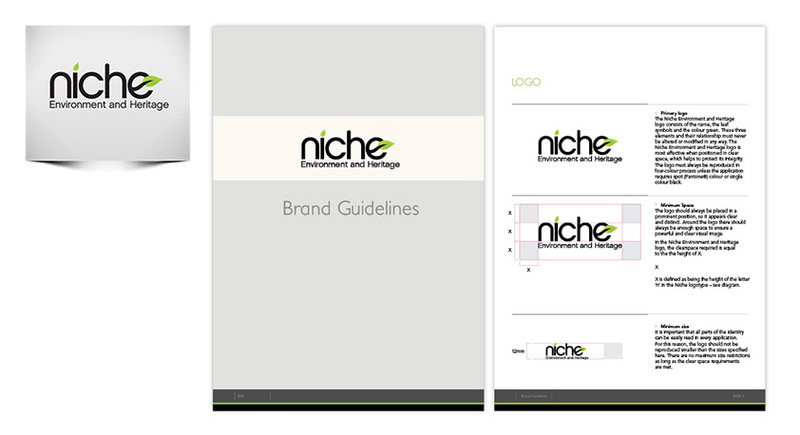 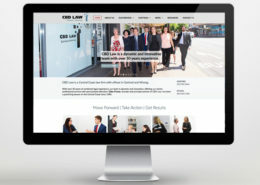 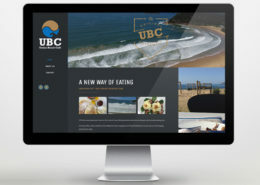 Logo, brochures, capability statement, branding guidelines, business cards, report templates, proposal templates, advertising.